2018 Year in Review, White Mountains – Another year is coming to an end! For the past few years, I have been posting my "ten favorite images of the year" at the end of the year. But I have decided to drift away from that format this year and do a year in review. This year marks my 20th year working in the photography industry. And I have been reminiscing about where my cameras have taken me in life. The photography industry and outdoor recreation in the White Mountains has changed drastically over the last two decades. But the one thing that has not changed is my 40-50 pound backpack. While I may complain about a heavy backpack, because of photography I have visited some incredible locations in the White Mountains. Hopefully, I have another 20 years behind the camera. Village of Wildwood, New Hampshire – When it comes to the abandoned villages in New Hampshire, the logging village of Livermore is often included in the conversation. But the story of the lesser known village of Wildwood is a fascinating piece of White Mountains history. 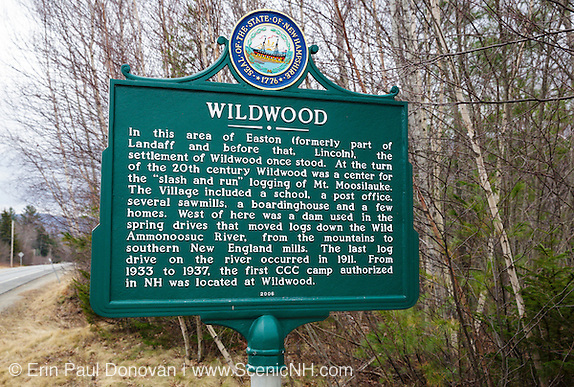 The area known as Wildwood is located along the Wild Ammonoosuc River in the general area of the junction of Route 112 and Tunnel Brook Road in Easton, New Hampshire. Today’s Route 112 travels through Wildwood. Easton was incorporated into a separate township by an act passed in July 1876. The section of Easton known as Wildwood was once part of Landaff and before that part of Lincoln. 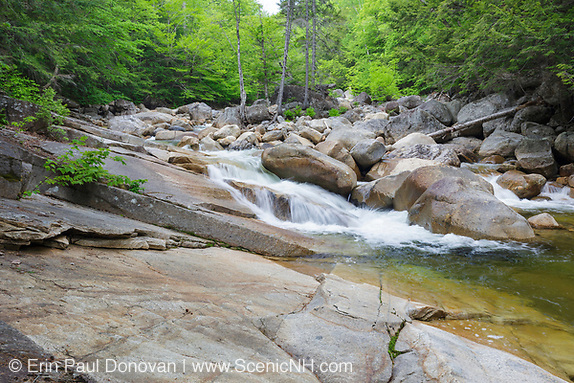 And the scenic Wild Ammonoosuc River, known for the early log drives done on it, flows through Easton. 2017 Favorite Images, White Mountains – Another year is coming to an end. Can you believe it! It is that time of year when I look back on a year's worth of photography and share with you the images that stand out to me from 2017. But instead of doing my "ten favorite images of the year", like in previous years, I am going to do a year in review this year. It has been a great year both in my professional life and personal life. But 2017 has been one of the strangest years I have ever had as a photographer. Over the last few years, I have been working on a few long-term photography projects. 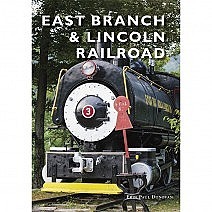 And one of these projects that focuses on the East Branch & Lincoln Railroad is currently being put into book format and will be published in the summer of 2018. And because of this the bulk of my field time this year didn’t involve photography, it involved mostly verifying information for the book. 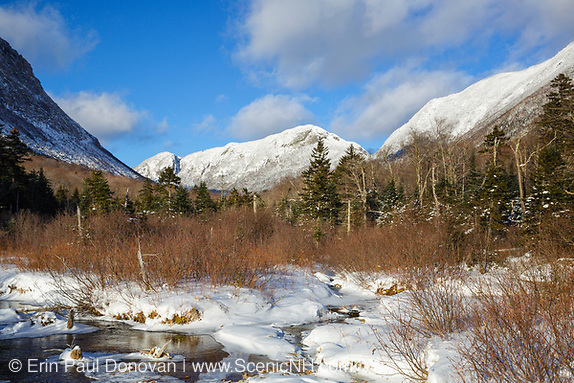 2016 Favorite Images, White Mountains – Wow, another year is coming to an end! It is that time of year to look back on a years worth of shooting, and share with you the ten photographs that stand out to me from 2016. The included images are not necessarily my best images, but they are the most memorable from 2016. It has been a great year for me both on a professional and personal level. I visited and photographed a bunch of new areas in the White Mountains region this year. And my appreciation for the backcountry gets stronger and stronger every year. We truly are blessed to have the White Mountain National Forest. 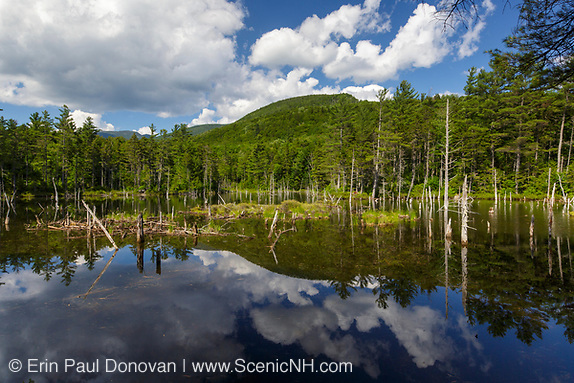 I do hope more conservation efforts are made in the future to preserve the landscape of the White Mountains. 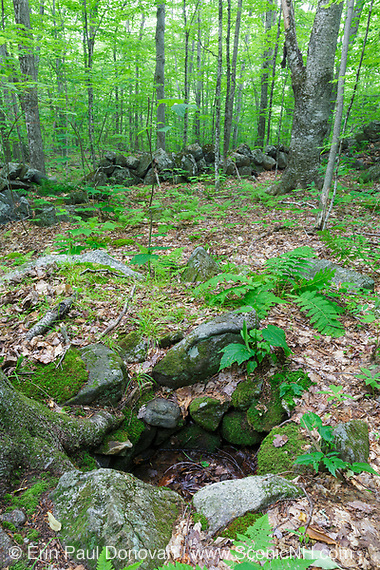 Abandoned Dug Wells, White Mountains – Today’s blog article focuses on a keyword. I chose one search term, abandoned dug wells, and searched my image archive for imagery that represents this subject matter. These keyword searches help identify the subjects I need more coverage of. As a photographer, creating an image of an abandoned dug well that is visually interesting can be a challenge. The New Hampshire White Mountains are littered with abandoned eighteenth and nineteenth century homesteads. And many of these homesteads had a water source – the dug well. These wells were dug by hand to just below the water table and were lined with stones or other material to keep it from collapsing. If you find a dug well in the middle of the forest, there is a good chance you are in the area of an old homestead. 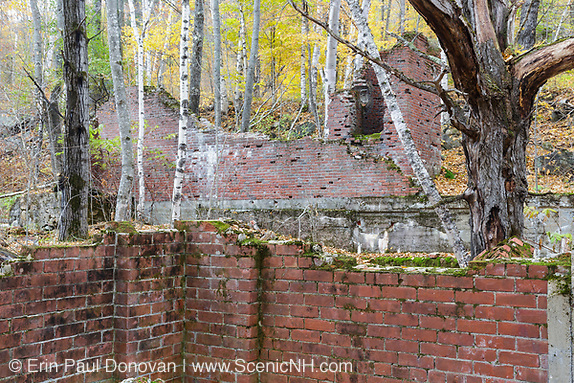 Abandoned Bemis Granite Quarry – I recently photographed the forgotten Bemis Granite Quarry in Hart's Location, New Hampshire. This quarry, located along the Sawyer River (above), is small when compared to other quarries, such as the Redstone Granite Quarry, but the history attached to it is fascinating. When most people hear mention of the Sawyer River Valley, they automatically associate it with the Sawyer River Railroad and the village of Livermore. But before the logging railroad took over the Sawyer River Valley in the 1870s Dr. Samuel Bemis quarried granite from land, which he owned at the time, along the Sawyer River during the 1860s to build his granite mansion in Hart’s Location. 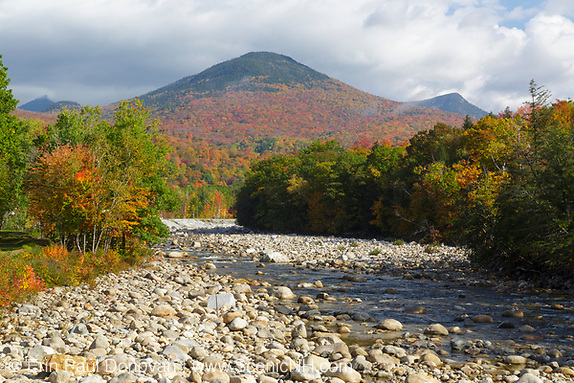 Five Historic Sites To Visit, White Mountains – Many historic sites in the New Hampshire White Mountains are well known among locals and tourists while others remain forgotten deep in the forest and probably will never be rediscovered. The known sites can help create awareness for historic preservation. Today I want to share with you a few of the historic sites that are worth visiting in the White Mountains region. 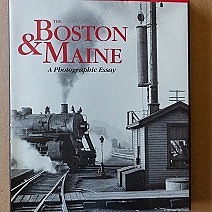 I have spent many days exploring and photographing the historic sites included in this blog article. 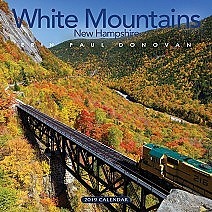 Each site is unique and helps tell the fascinating story of the White Mountains.